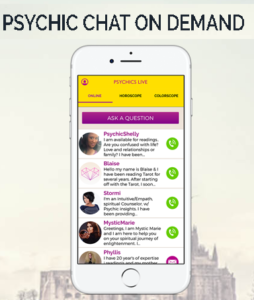 Our Psychic chat service continues to build and we want to ensure that our hosts are making the most of what they have to offer to the thousands of customers who seek guidance and advice! We want to encourage you to boost your profile and make sure that it is appealing to users who are browsing the app and seeking their ideal psychic advisor! Don’t forget that you are not just simply offering guidance via phone chat! 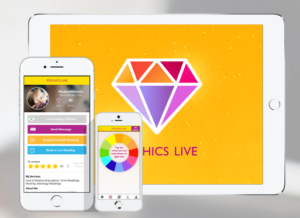 All hosts on our psychic app can do short, and Indepth message readings, as well as take advance bookings for phone chat! Being able to check your message requests on the go via your mobile or tablet means you can stay in touch with your regular customers and they will know that they can rely on you for prompt guidance. Spending a little extra time on your profile on a regular basis will ensure your app users know you care about your customers and want to give them the most rewarding and positive experience, so log in now and see what tweaks you can make to keep your traffic and earnings consistent!